“Septic pumping” is the norm nowadays and back flushing is being cut to a minimum if done at all. But here at Norway Septic Inc. “WE CLEAN YOUR SEPTIC TANK” removing all of the solids from the top and removing as much of the sludge from the bottom as we can. We clean the tank all the way to the bottom! 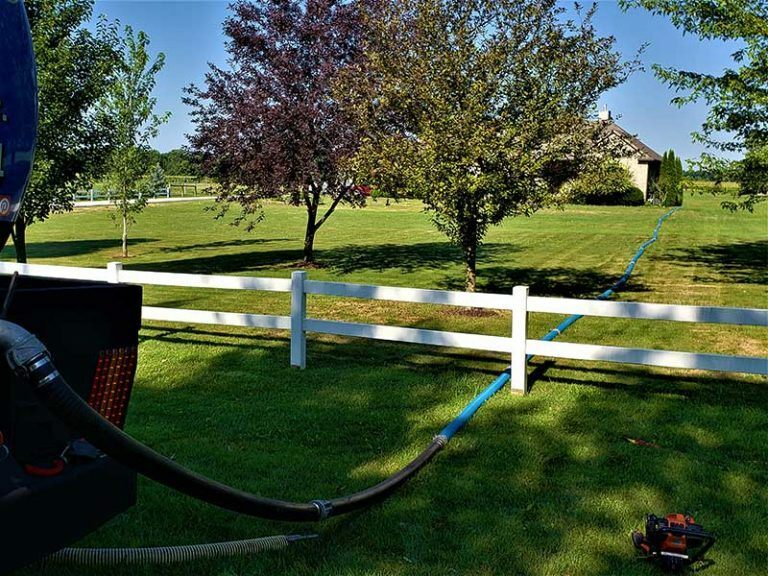 We are preferred by property owners for all their septic needs because of our speed, reliability, and experience. Our clients know that they’re getting outstanding value for their money every time they come to us for septic cleaning. We provide free consultation and are available to respond to Indiana and Michigan emergency septic system issues 24/7. "Wonderful service and great personnel." "...went above and beyond what is expected." "Cleanest operation I have ever seen."